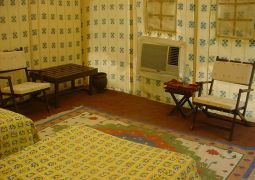 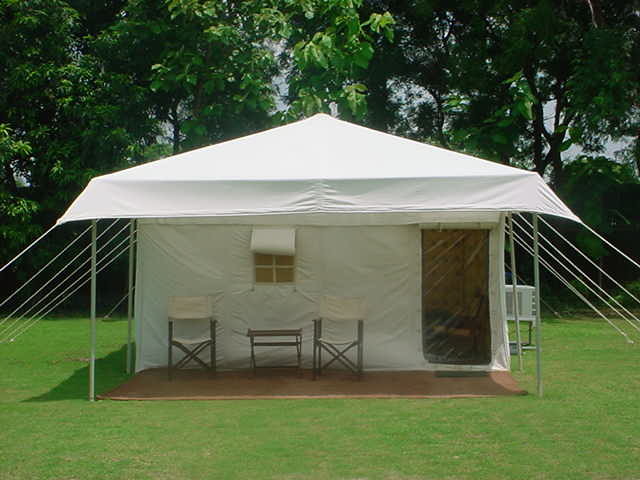 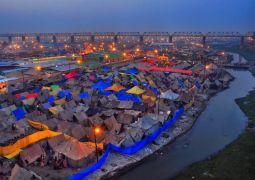 In Allahabad every six (6) year it is celebrated in the month of January-February when Jupiter is in Aries or Taurus and Sun and Moon are in Capricorn during the Hindu month of Magha. 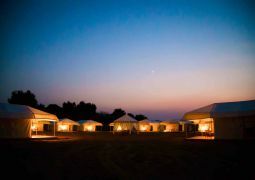 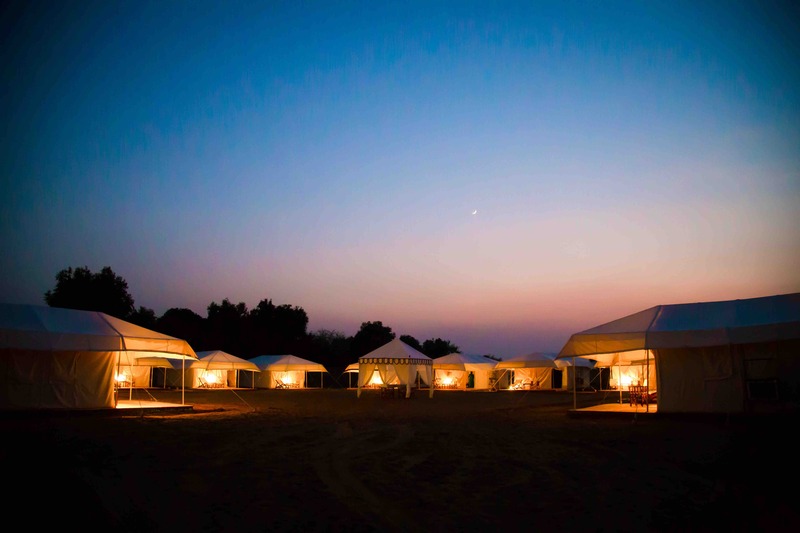 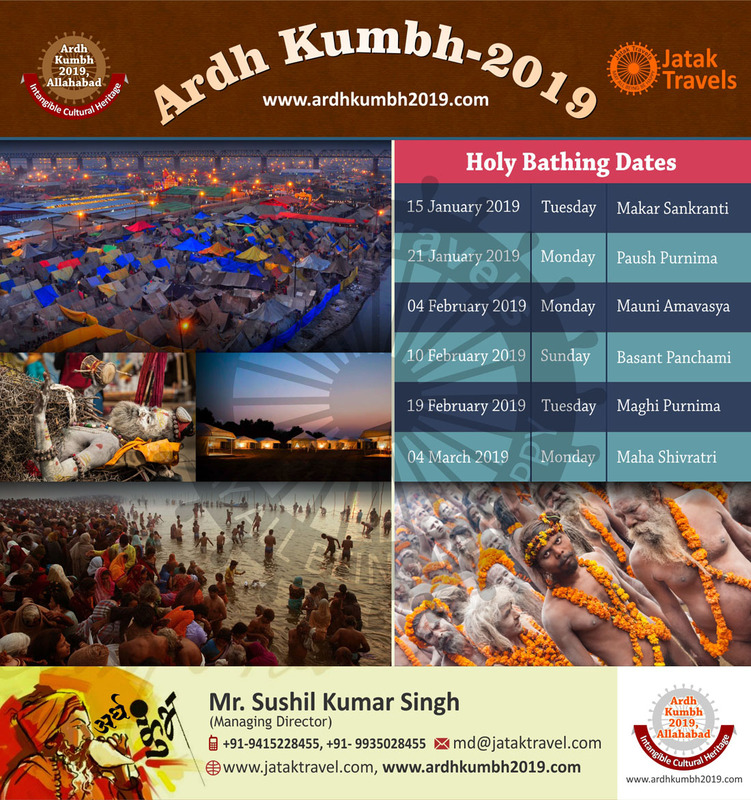 In the year 2019, beginning from 15th January to 04th March; all this will once again be the center of attraction and attention from the world over. 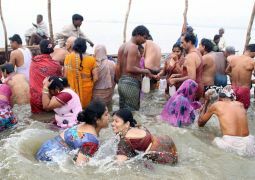 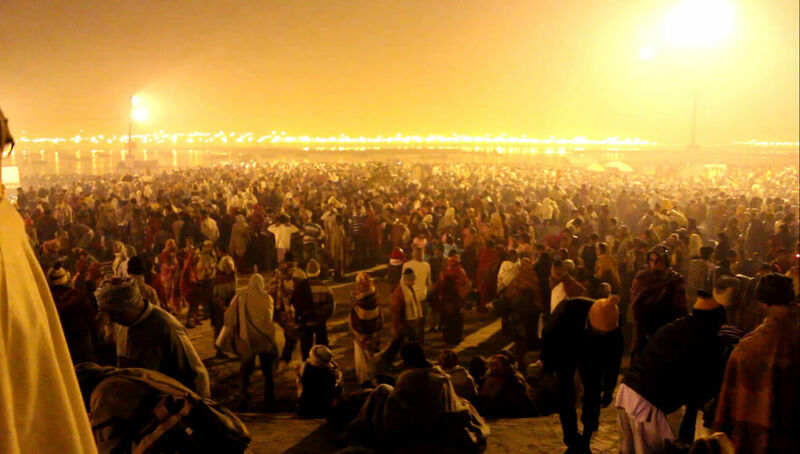 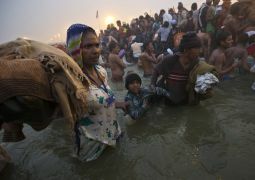 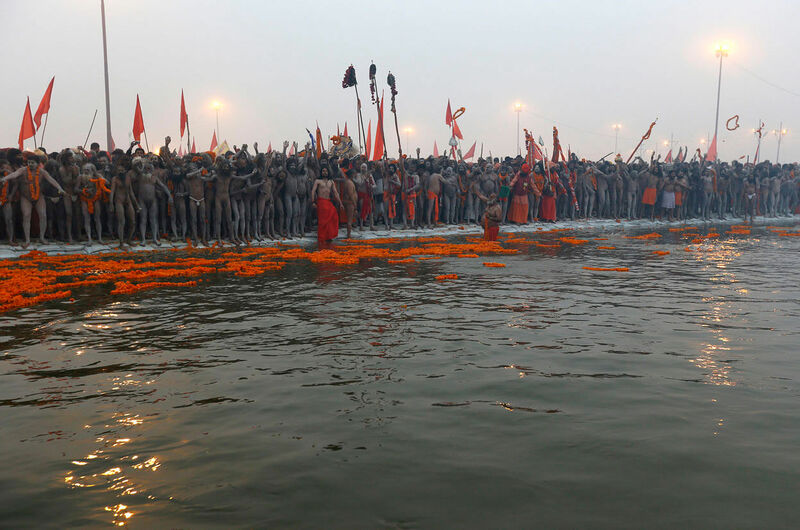 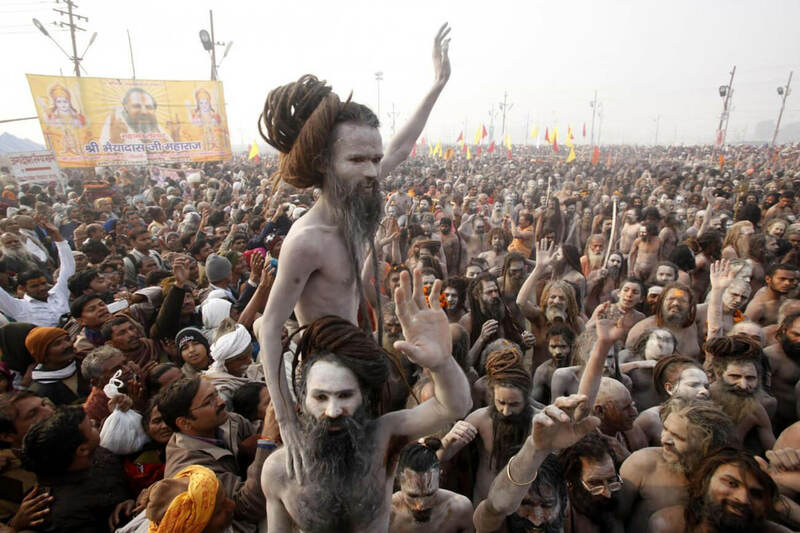 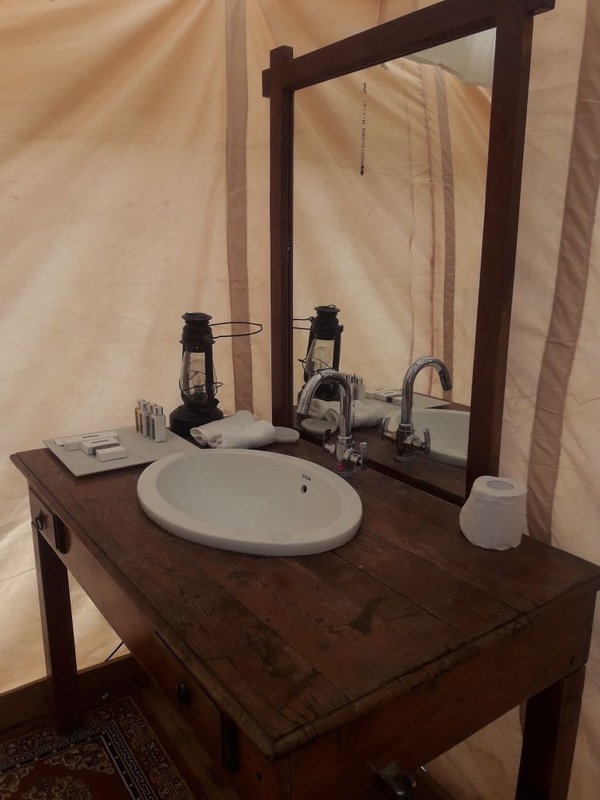 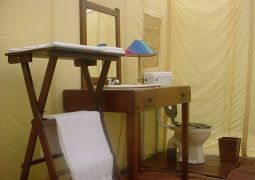 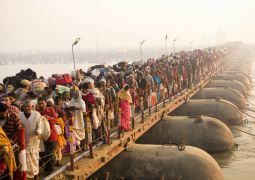 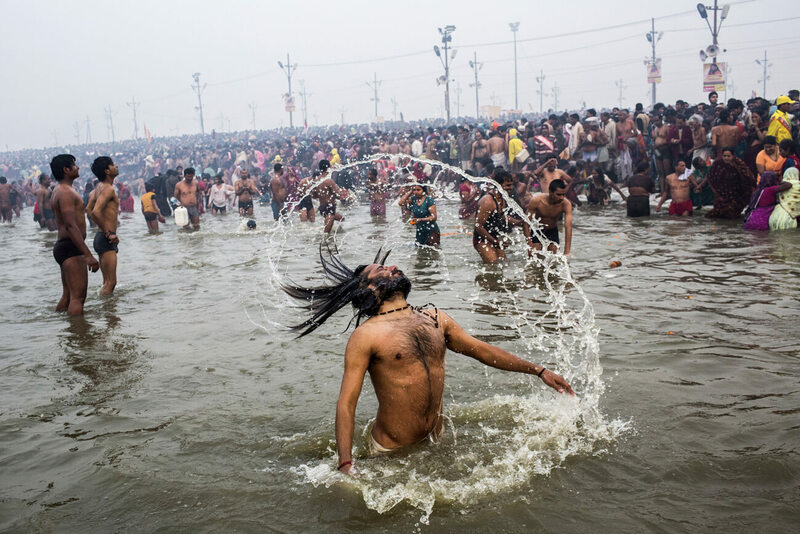 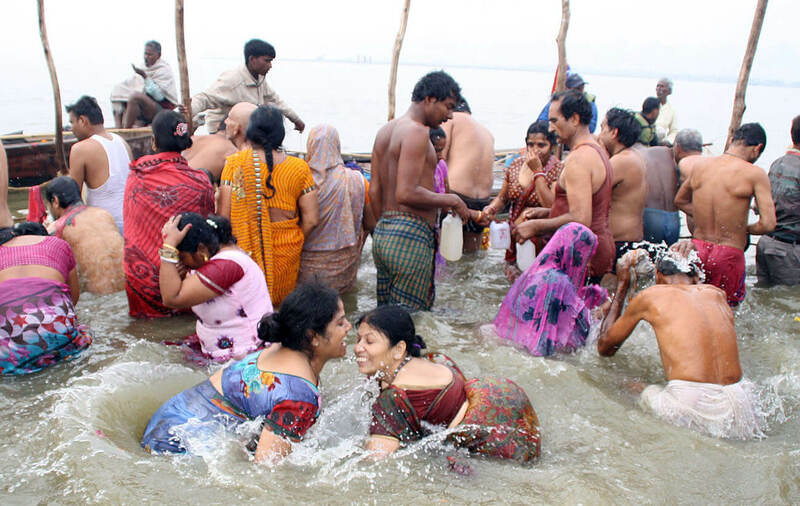 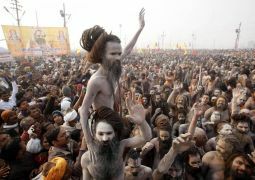 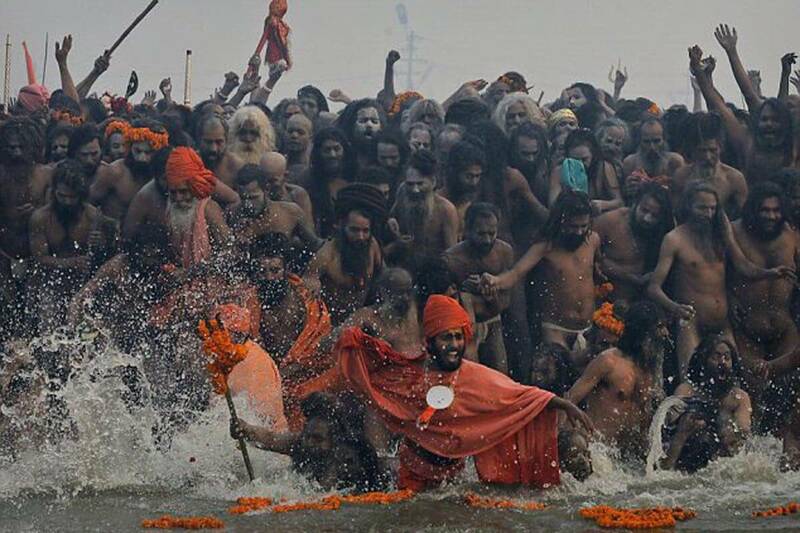 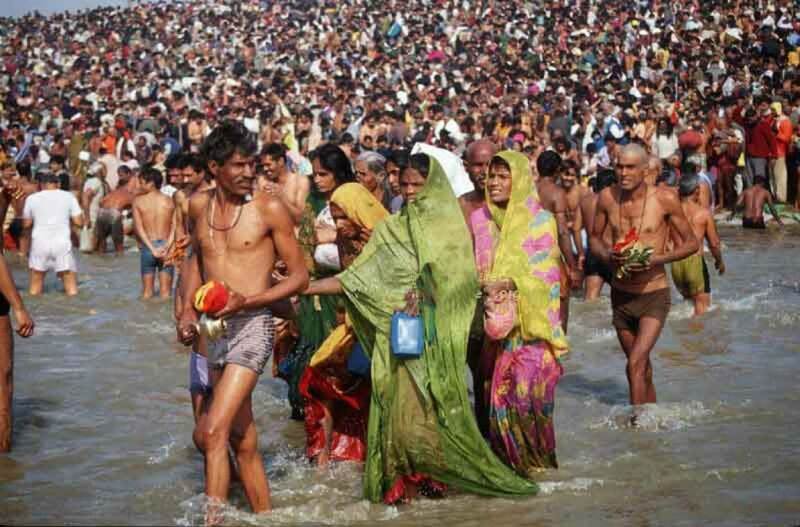 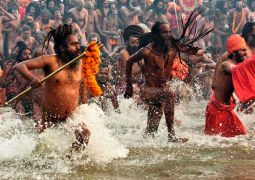 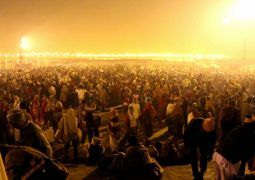 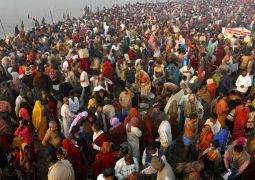 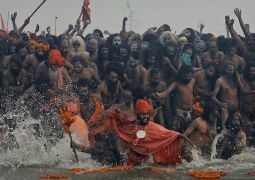 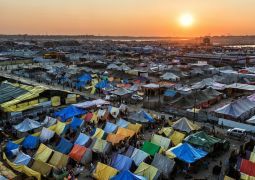 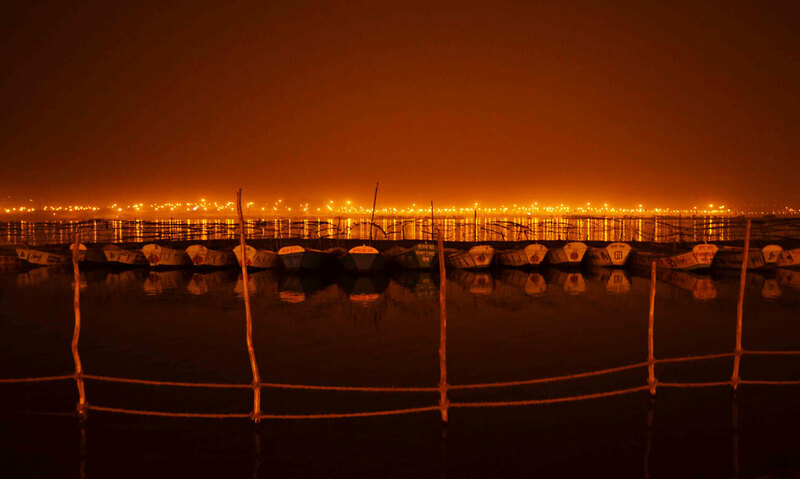 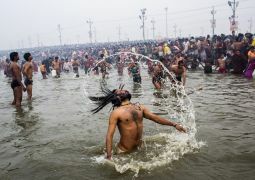 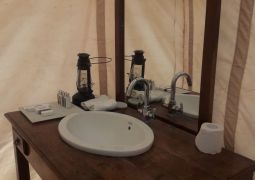 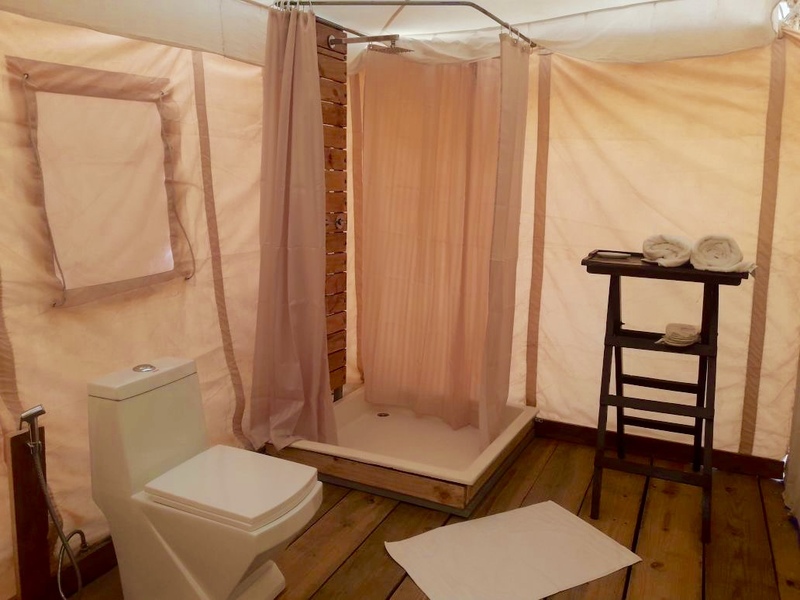 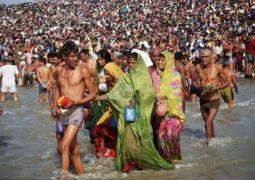 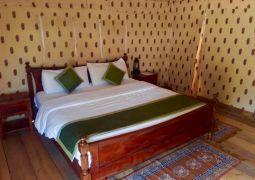 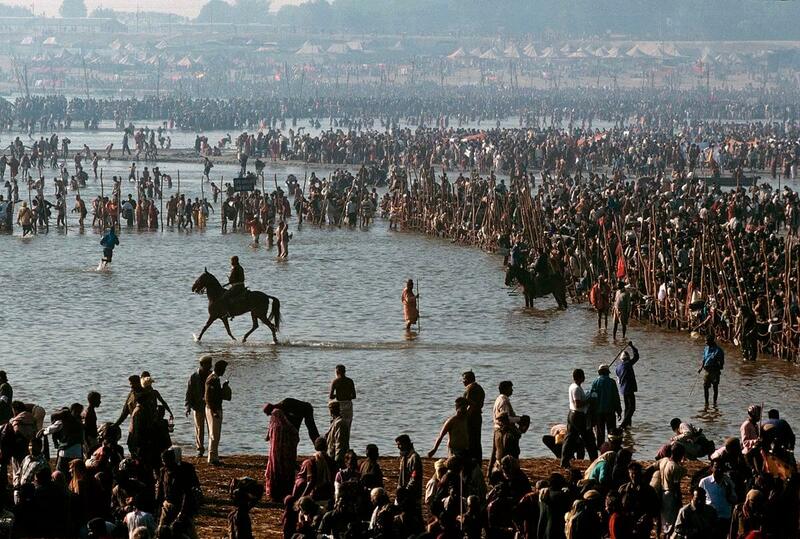 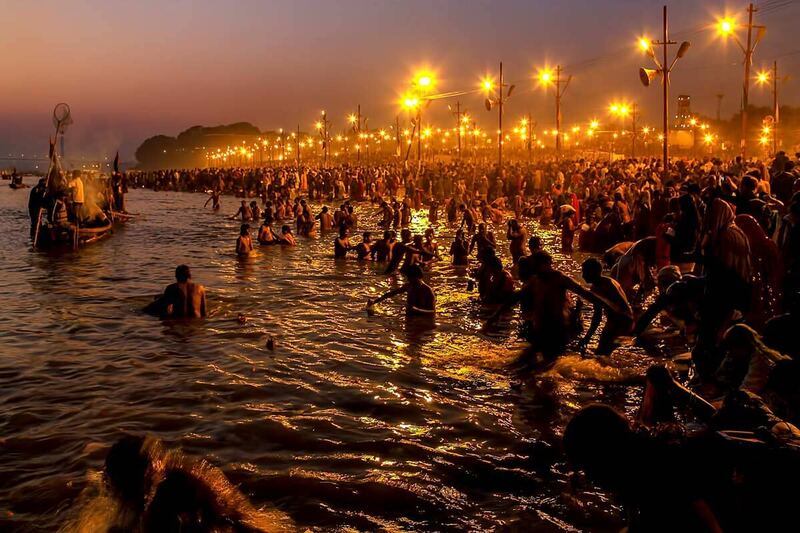 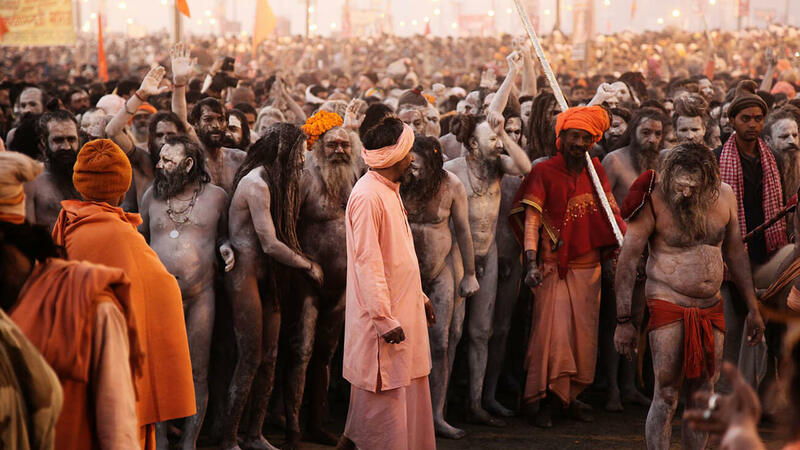 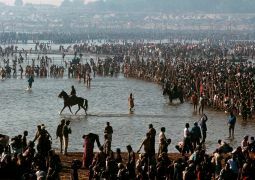 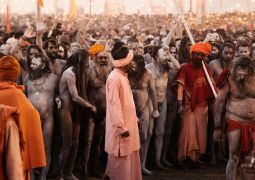 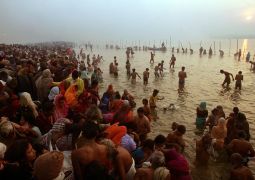 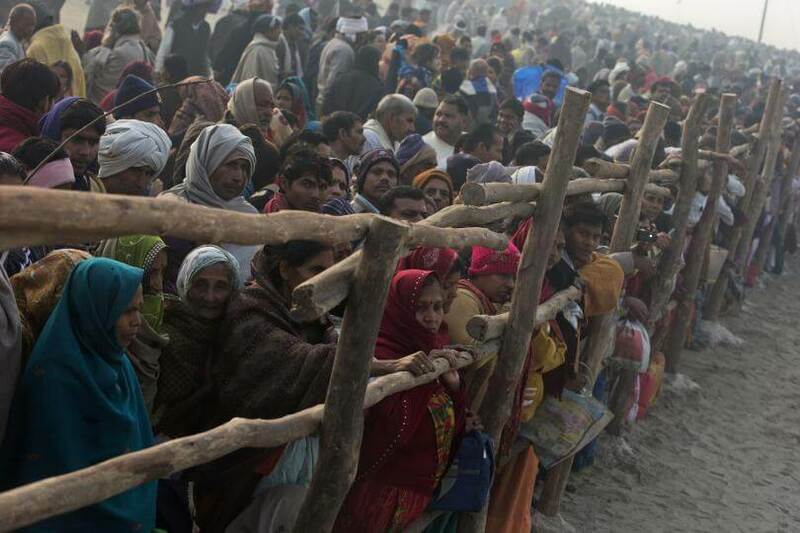 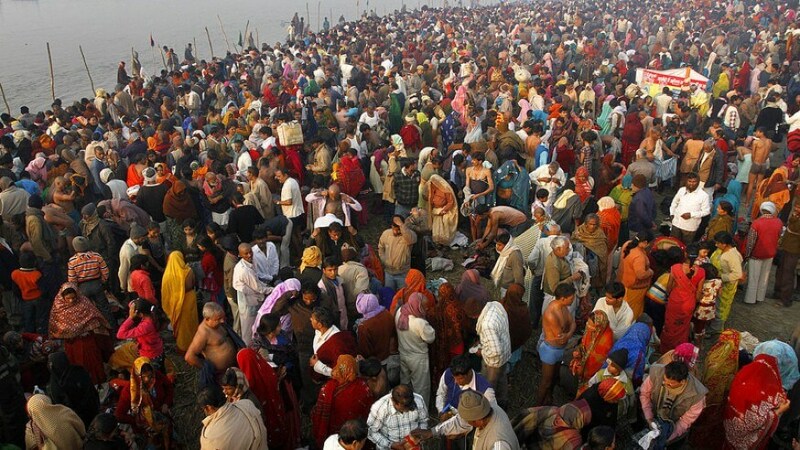 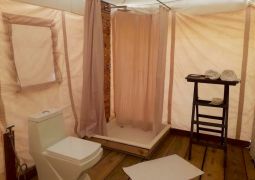 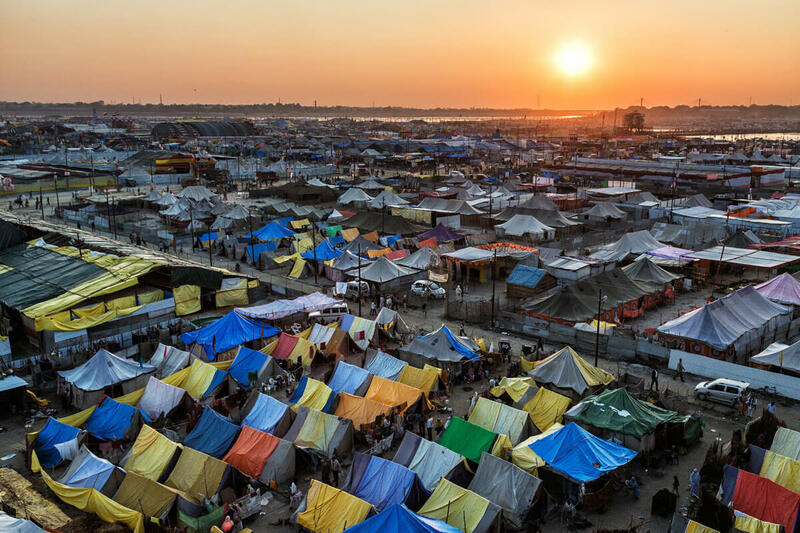 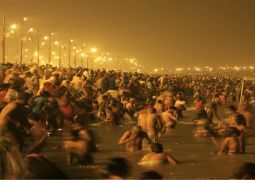 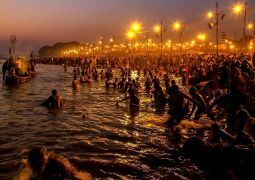 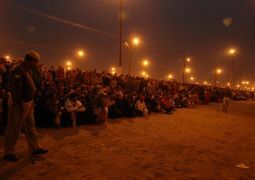 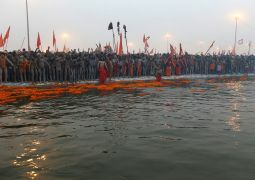 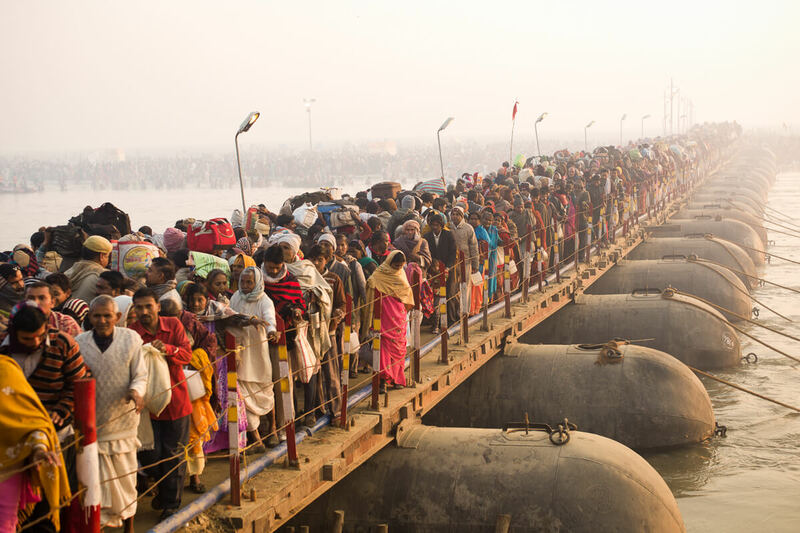 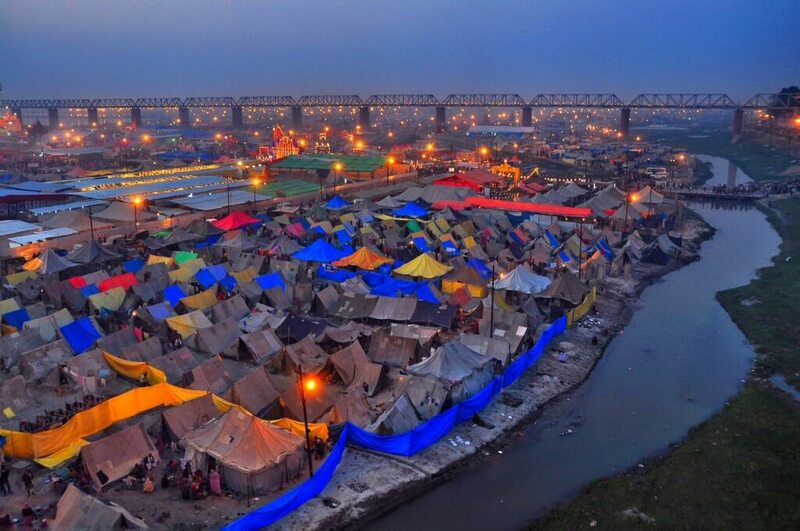 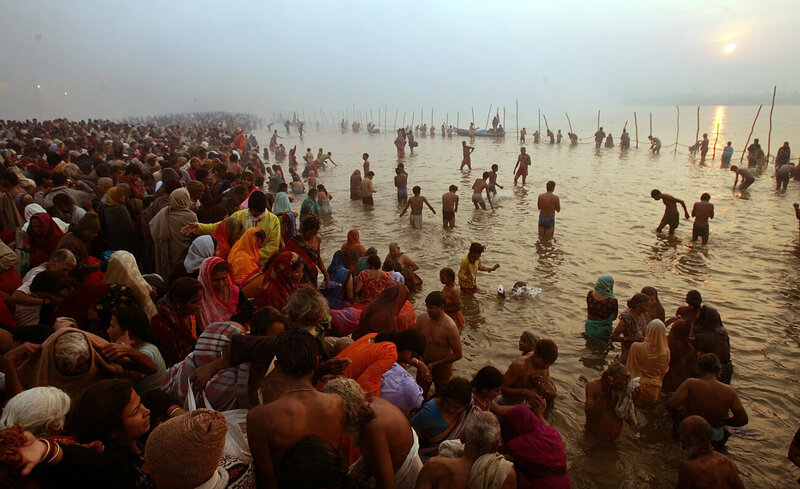 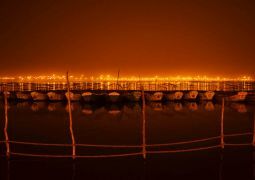 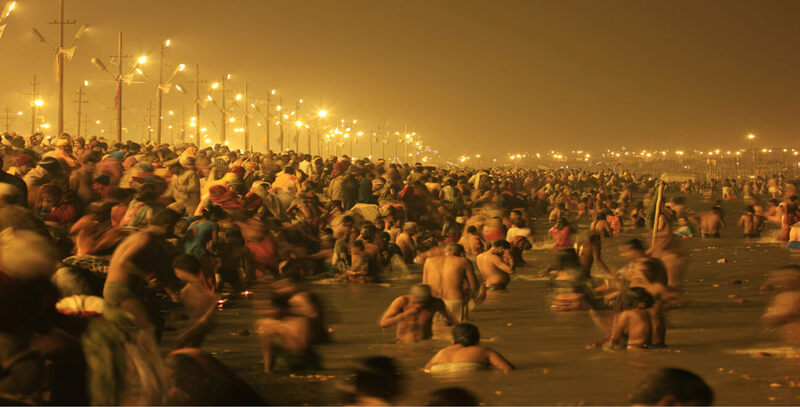 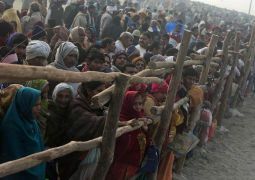 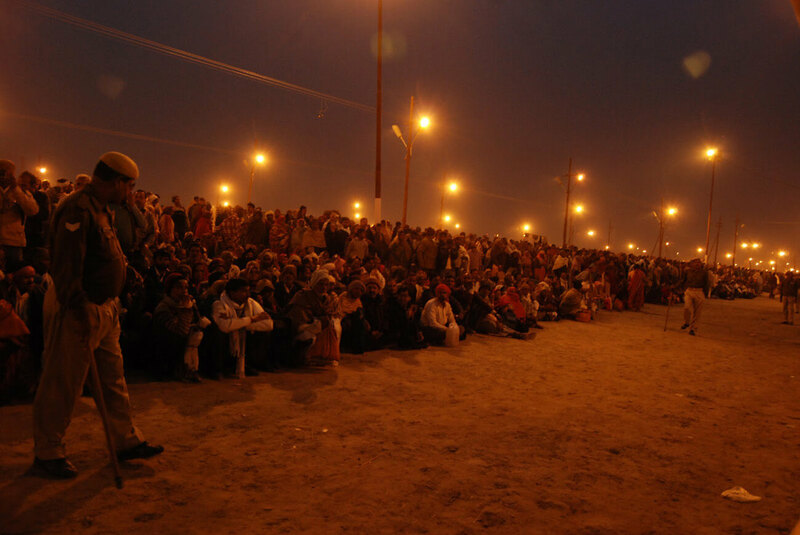 Estimates suggest that in the Maha Kumbh Mela held in Allahabad in the year 2019, nearly 60 million took a bath at the occasion and if the forecasts are to be believed, the next one will garner an even bigger gathering than the previous one.